Anyone who’s ever tried to reduce the luggage they travel with knows that the two things that always ruin ambitious plans are underpants and socks. Tilley’s classic Travel Socks – available in blacks, navy and khaki – are all about travelling light, making it possible to travel anywhere, and for any length of time, by adopting the wash ‘n’ wear approach to underwear. ‘Two pairs are all you need to travel the world’ says specialist Canadian travel clothes company Tilley, and they’re right – we know, because we’ve done just that. The key to the success of the Tilley Travel Socks is that they dry overnight. That’s an average; in our extensive tests on trips to various destinations they dried in anything from about two hours (in South India) to 24 hours (a cold Peru), but you’ll not find any other socks that dry so quickly. They look innocuous enough. Thin without allowing your feet to get cold, these mid-calf length polypropylene/nylon/Spandex have moisture escape panels and that help keep feet dry in all climates – and, crucially, use Alphasan in the fabric that lends them magical odour-resistant qualities. Honestly, we’ve worn them for long-haul flights to Australia and beyond without them getting smelly. Just as importantly, they’re smart enough for wearing with shoes for business meetings, but work just as well in a pair of trainers or soft shoes. If you’re the kind of traveller’s who’s in the habit of washing and wringing your underwear every day (something we’d thoroughly recommend), the Tilley Travel Socks are perfect; they’re thin enough and soft enough to drag a bar of soap over so really (really) easy to clean. Plus, they dry overnight, on average, and a lot faster than that in hot climates. 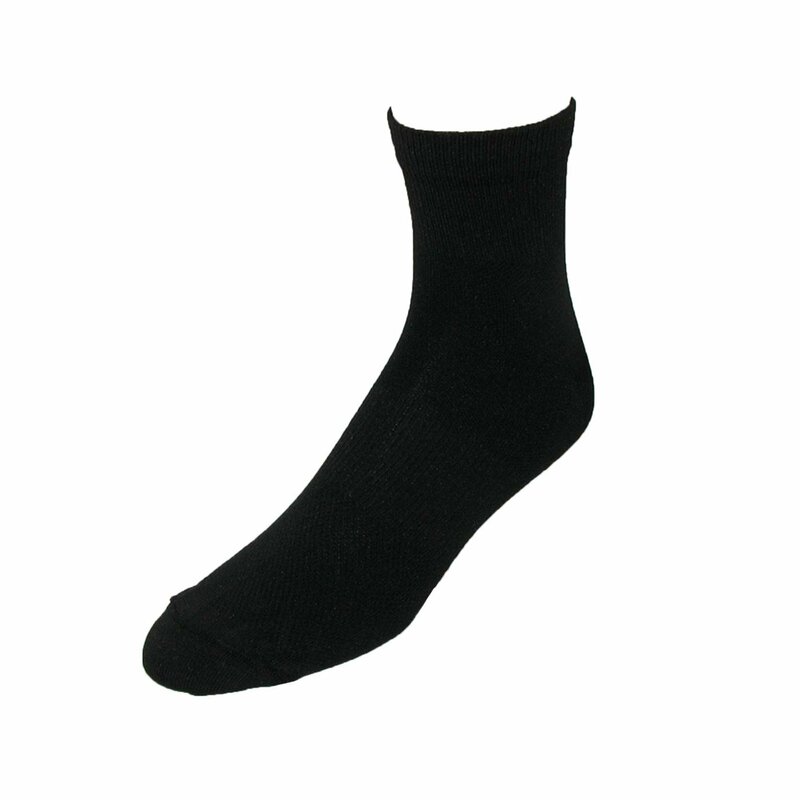 A great all-rounder as perfect for business travellers as for backpackers, the Tilley Travel Socks are a wash ‘n’ wear wonder.